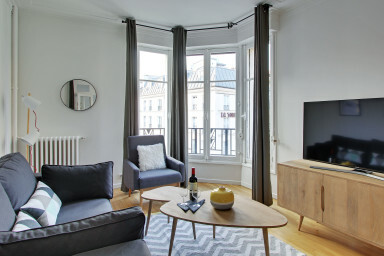 Superb two-bedroom apartment entierly refurbished with style, with a great view over the city, in Saint Michel Odeon area! A 5th guest can stay in the apartment on request (sofa bed). 4th floor with an elevator.